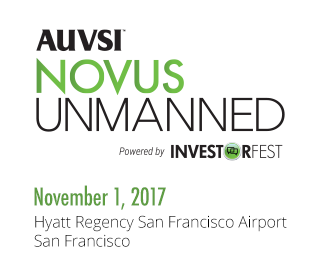 AUVSI Novus Unmanned, powered by the Investorfest Venture Acceleration Program, will bring together premier innovators and investors from the world of autonomous and unmanned technology and systems. Selected startups will present to a panel of premier investors using the proprietary format developed by Investorfest Accelerator. Each presenting company will have 15 minutes to pitch for a chance to receive funding as well as win a prize. Program is subject to change; stay tuned for developments and speaker announcements.